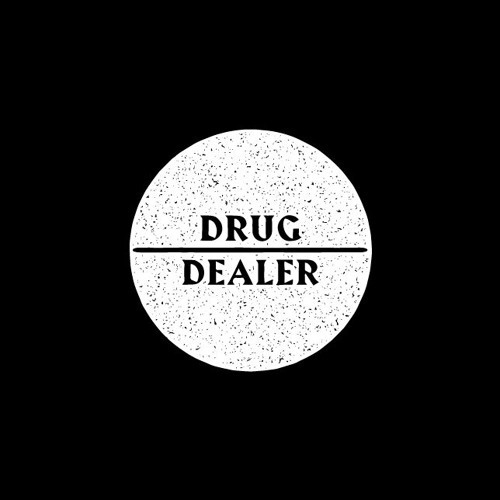 Great White DJ: "My Drug Dealer was Doctor, Had a Plug from Big Pharma"
"My Drug Dealer was Doctor, Had a Plug from Big Pharma"
I've got two hot takes regarding Macklemore and Ryan Lewis's new single Drug Dealer with Ariana DeBoo. First off, there's a right way to execute politically or societally charged viewpoints in music. That way is graphic, emotionally charged storytelling. Want to know what I mean by that? Pretty play below or listen to his previous attack on prescription drug usage through his song Kevin. Where most people yell and scream trying to get you to listen to empty words, Macklemore takes his time by using poetry and harmony to deliver an forceful message. Second, it's about time people who have influence start attacking the legal drug industry. It's honestly hard to tell the difference between a pot dealer and a doctor. Traditionally we trust licensed doctors, but as "Big Pharma" continues to focus on growing their bottom line, you have to be skeptical when they incentivize doctors to "push their drugs." I know not all doctors are beholden to the companies that supply the drugs, but the fact that we've gotten to a point where we have to question whether a doctor has our best interests in mind when he prescribes a drug should be the point where people start paying more attention.